Enabling flat products and categories within Magento admin makes your website run faster (It allows your Magneto application to do less processing on the front-end). It's really simple to enable. In "System -> config -> catalog -> catalog -> frontend"
Enable flat products and categories, and clear your Magento cache. This is a blog post in itself (but I will try and be brief). Magento's indexing is such a pain! But it is there to make your site run faster (much faster, it's just unfortunate that their built-in indexing processes are super slow)! In the development team I was leading we wrote our own Magento extension that allowed us to run the indexing in the background with multiple processes running at one time. Instead of indexing 80,000 products one at a time, we can index 1,000 products individually but have 80 threads running which dramatically reduces indexing time. Indexing (especially the 'Catalog URL Rewrite' was taking over 2.5 hours to complete). It now takes less than 1 minute to run! If you want me to connect you with the developer who built this amazing extension let me know. Magento has a feature called 'compilation' in 'System -> tools -> compilation' that essentially compiles all files to run Magento so a single include path can be used. Using the compiler can increase your website performance by more than 25%. Magento has a bunch of built in modules that you most likely are not using, but are costing you CPU and Memory resources on your servers. Go to 'System -> config -> advanced -> Advanced' and simply disable the modules you are not using. Thoroughly test your site if you choose to disable any modules. Not really a performance tip, but more of a recommendation if you plan on having multiple stores on your Magento installation. "Will this setting apply to every site I run on this Magento installation?" 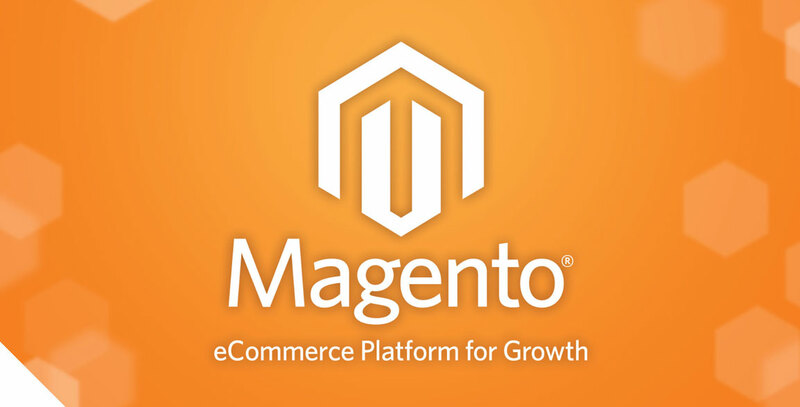 Magento can really struggle if you are getting hit by a lot of crawlers. Not that I really recommend blocking access to your site from crawlers, but there are scenarios where it may make sense. We have a client that runs a large Australian based e-commerce shop. Their site was being crawled by a bunch of Russian, Chinese and backlink bots that offered no benefit to them. In this case it made sense to block some of those bots (within the .htaccess file) rather than add 1-2 new servers to their cluster. Below is an example of a few lines you can add to the bottom of your .htaccess file to block some bots (I have remove a bunch of lines so it wasn't a massive file - if you google bad bots you will be able to find the list). You can also block using robots.txt file (but some robots do not honor robots.txt file).